Oh, I absolutely can't wait to read this book. Aside from remembering it, I taught sixth grade for a while, so I know how horrifying this age can be. Definitely going to pick it up as soon as possible! 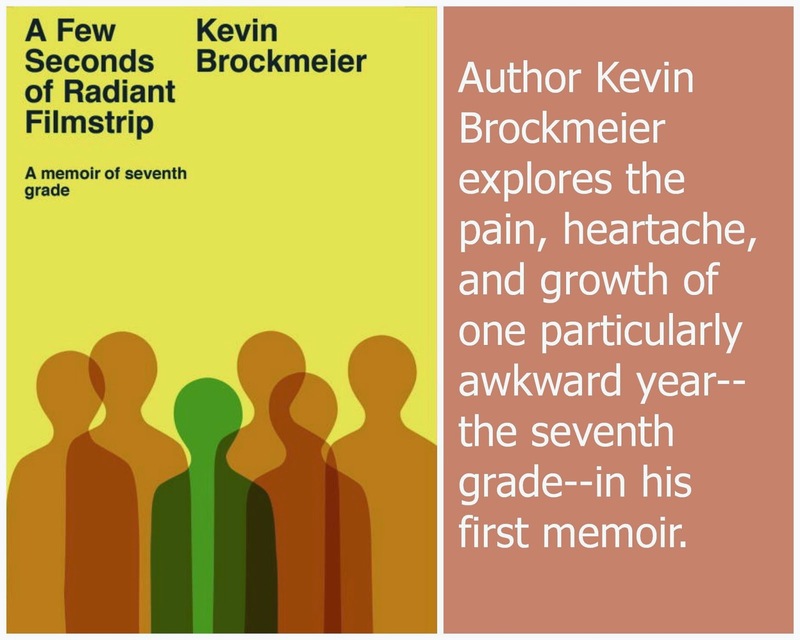 I can't imagine voluntarily going back to remember 7th grade myself (or 6th or 8th or some of 9th...), but Brockmeier does it very well.